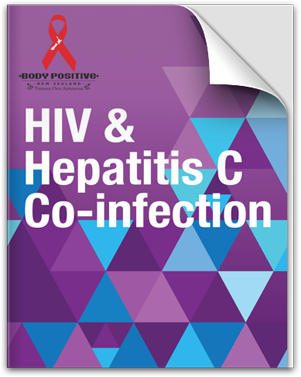 HIV and hepatitis C co-infection means that a person has both HIV & hepatitis C. Any diagnosis can be difficult and having two infections can be more stressful. The information in this booklet should help you feel more in control of some of the treatment choices so that you can focus on other things you want to do in life. There is a cure for hepatitis C; hepatitis C treatment can completely clear the virus from the body. But there is no vaccine for hepatitis C and the body does not develop protection against the virus, so it is possible to become infected again. HIV mostly infects CD4 cells, also known as T-cells. These white blood cells coordinate the immune system to fight disease. When your immune system breaks down, you can develop many serious, often deadly infections and cancers known as opportunistic infections. There’s no cure for HIV, but with the right treatment, care and support, most people with HIV can stay healthy and live long healthy lives. A person can be co-infected and not know it. 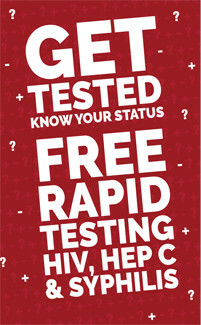 Both HIV and hepatitis C are slow-acting viruses. People can be infected for years with either virus without having any signs or symptoms of illness. Will you be sicker because you are co-infected? Which treatment to take first?